After another great fantastic 2018 Drive Back In Time which saw approx. 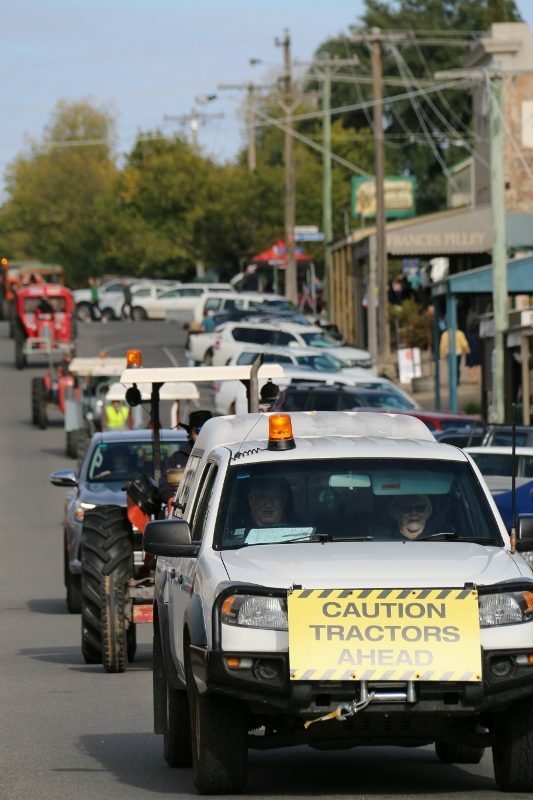 200 vehicles all aged over 25 years old converge on Beechworth and the surrounding areas, we are proud to announce that Drive Back In Time will be returning for 2019. If you wish to get involved or require further information, please contact either the President Leigh on 0416 278 486or the Secretary Peter on 03 5728 2853 or stay tuned to the Website. A fantastic display with over 50 cars entering the cruise this year. IT IS PLANNED TO AGAIN RUN A SATURDAY AFTERNOON CRUISE ON SATURDAY 5th May WHICH WILL START at 4.30pm.